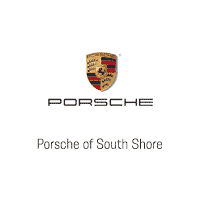 Porsche of South Shore is proud to present a great selection of the New Porsche sportscars now in our Exclusive Manufaktur Store in Freeport. We are your new Porsche store in Long Island New York. Test drive the Porsche Macan, Porsche 911, Cayenne, or the all new Porsche Panamera today. The Porsche lineup offers an exhilarating driving experience and unmistakable classic styling. Shop now for a new Porsche in our inventory.